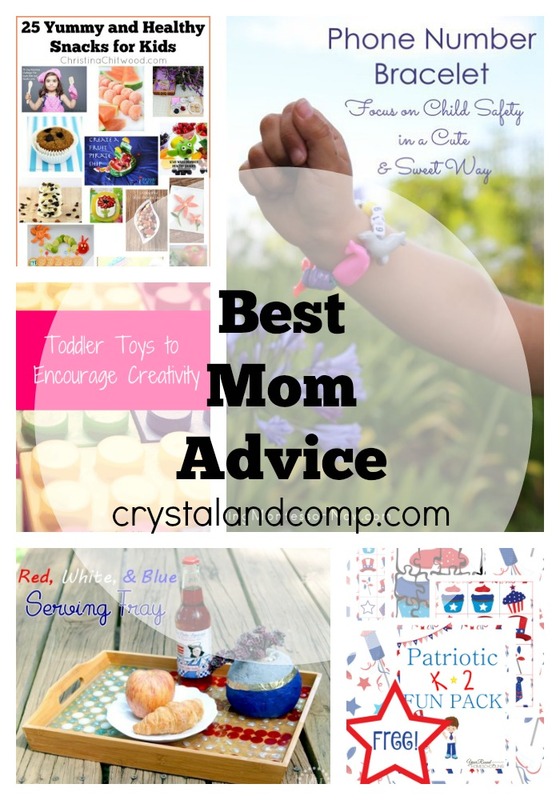 If you are a mom in search of some fun ideas for this summer, travel tips, parenting advice, or even great summer recipes this weekly party is full of them! The Mommy Club has something new to offer every week on all of those topics! Last week was a huge success with 220+ amazing ideas shared! Each week brings all new ideas and opportunity to share your best tips with fellow moms so don’t miss it! Here is a roundup of the top 5 that readers loved most last week! 1) Christina Chitwood shared 25 Yummy & Healthy Snacks For Kids. 2) Living Montessori Now shared Phone Number Bracelet. 3) The Scrap Shoppe shared Red, White, & Blue Serving Tray. 4) Year Round Homeschooling shared Free Patriotic K-2 Fun Pack. 5) My Bored Toddler shared Best Toddler Toys To Encourage Creativity. Every week there are so many helpful ideas and things shared and its time to share again! 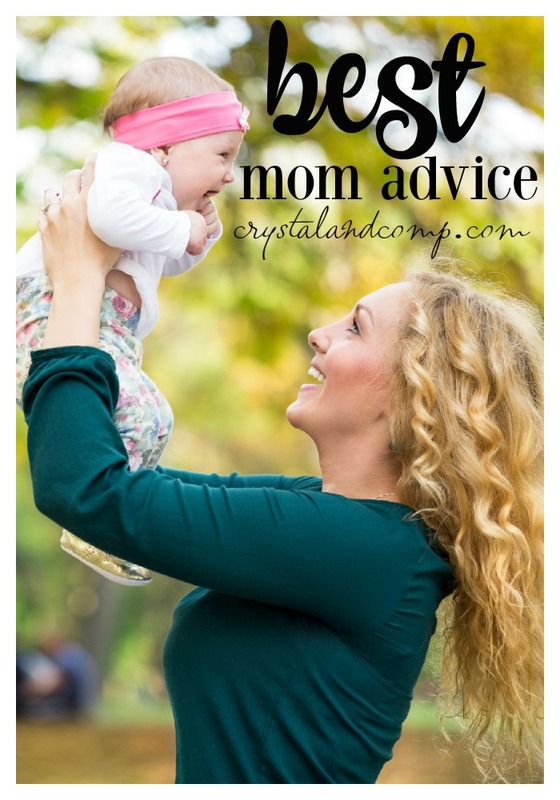 There are four great hosts that share your fabulous tips and they are seen on each of these websites Crystal & Co., Milk & Cuddles, Mainly Homemade, & Carrie Elle.